There is a mystique applied to sauces in general, and when it comes to chilis, even more so. 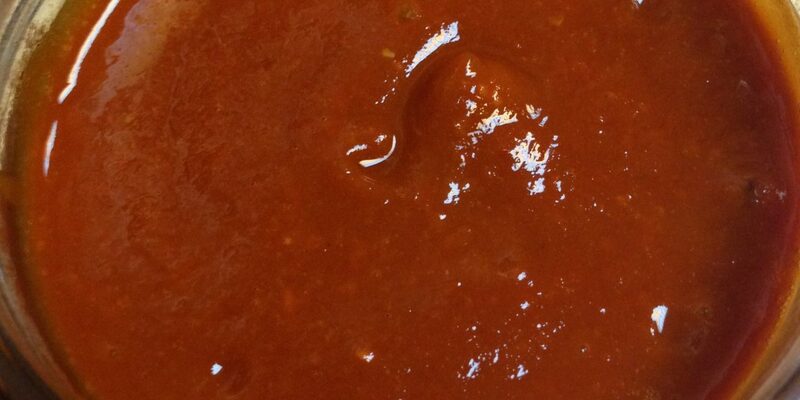 Chili Sauce is as individual as the cook who makes it. 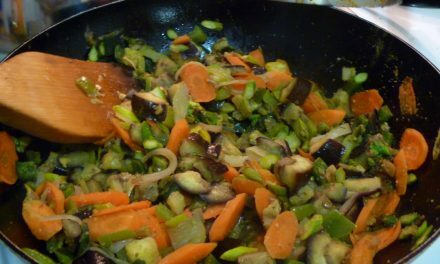 I enjoy consistency in cooking, and have made this recipe a few hundred times with the same response: “yummy”. You can find the red chili pods in grocery stores or a Latin/Mexican market. Make sure they are bright red. If you buy them from the bulk bin, make sure to rinse them off before cooking. They tend to get dusty. 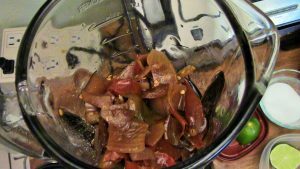 I prefer New Mexico Red Chili pods, but if you can’t find them, any dried red chilis will do. 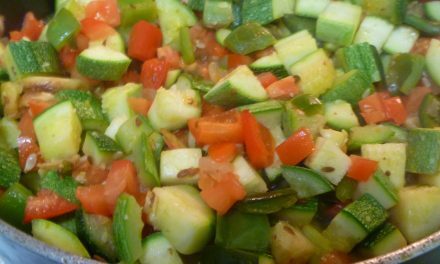 Medium or hot is the best choice to make this versatile and vibrant sauce. 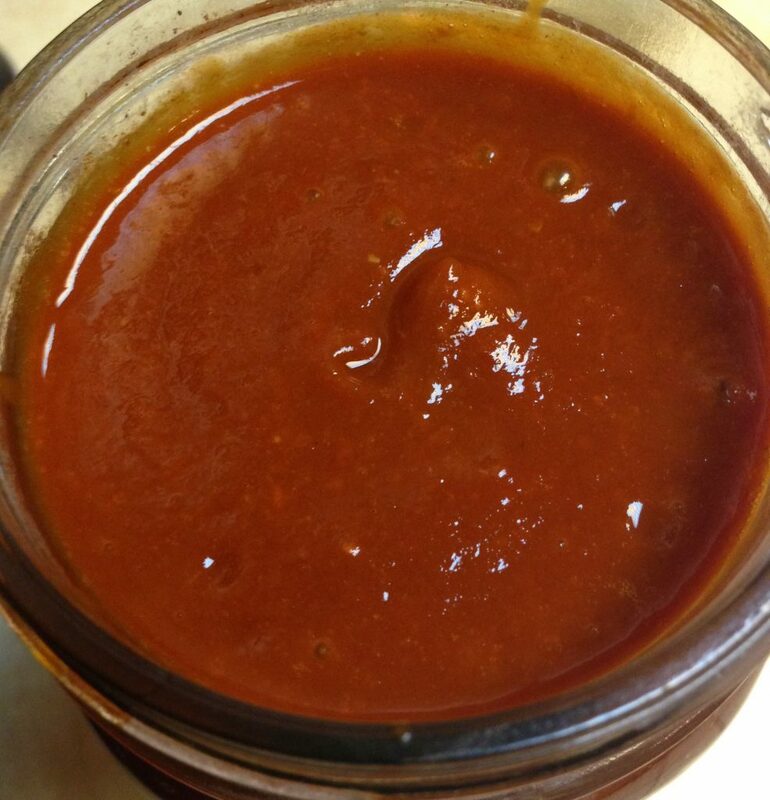 A versatile Red Chili Sauce you can serve over enchiladas and tamales. 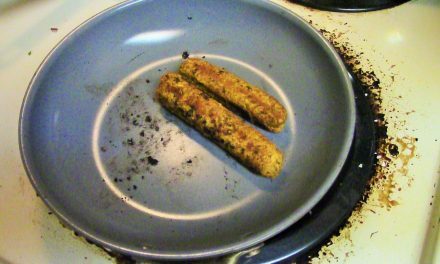 It can be added to tofu, quinoa, or beans. 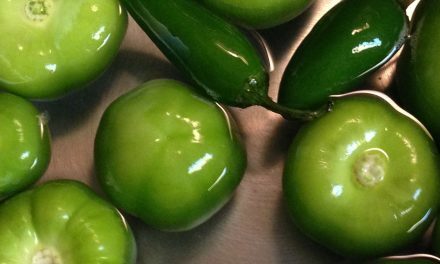 Serve it with Green Chili Sauce and call it Christmas, in the tradition of New Mexico Chili. Strain out the liquid and reserve. Puree the chilis in a blender, adding the reserved liquid a little at a time. Add lime juice and salt. If you want, you can strain the sauce. The sauce turns a brilliant red when you do this. Store refrigerated in an airtight container for up to 2 months.